As the rainy season approaches, multiple state, regional and local agencies are preparing for the potential impacts of the recent wildfires on urban and rural communities. There are 617 streams in the areas affected by fire in Sonoma County. Drinking water is safe and continually monitored, but because the county’s natural watersheds filter drinking water, it is critically important that ash, debris and other pollutants are prevented from entering stream systems to the maximum extent possible. 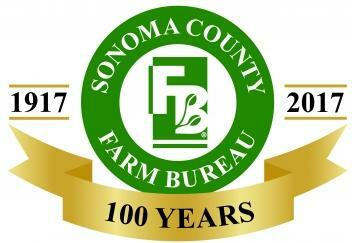 In response to the recent wildfires in Northern California that have impacted the agriculture community, Sonoma County Farm Bureau is convening local, state and federal leadership to address concerns and provide information to rural property owners.